PLUS SIZE POWER: "GIVE UP ON THE PEOPLE THAT GAVE UP ON YOU." 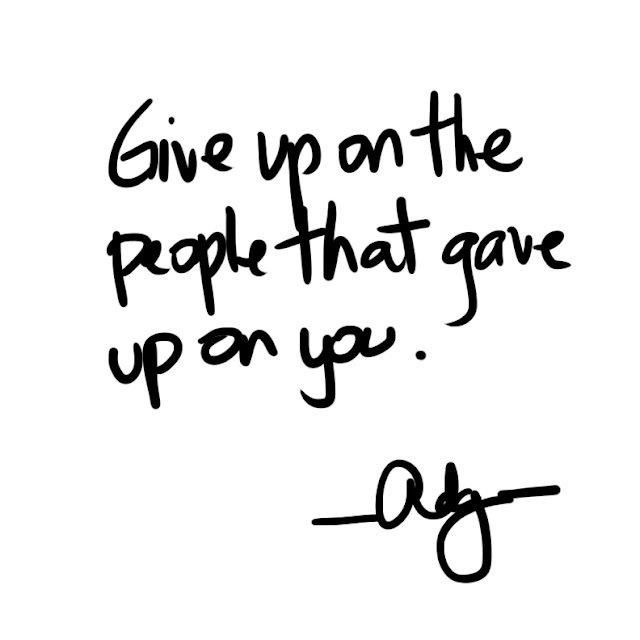 They gave up for a reason. Respect that. No need to stress. Love yourself.